Thank you so much for my adorable new needle minder. 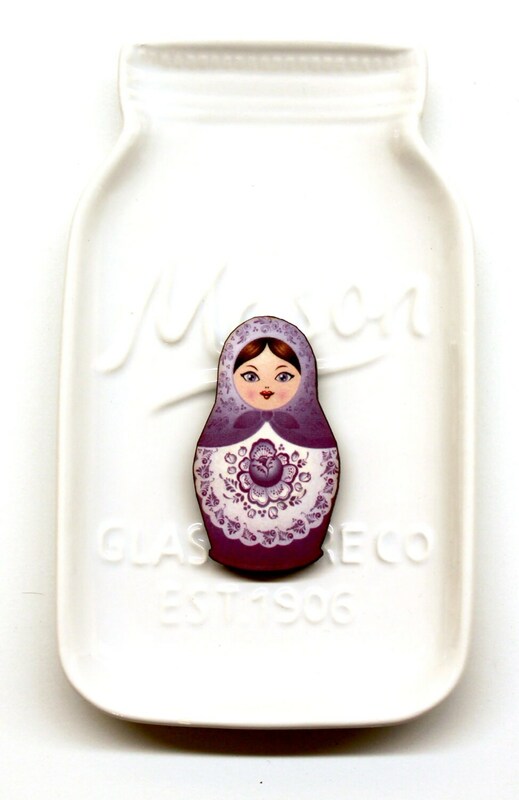 Growing up I attended a Ukrainian grade school and have always been fascinated and in love with the nesting dolls. 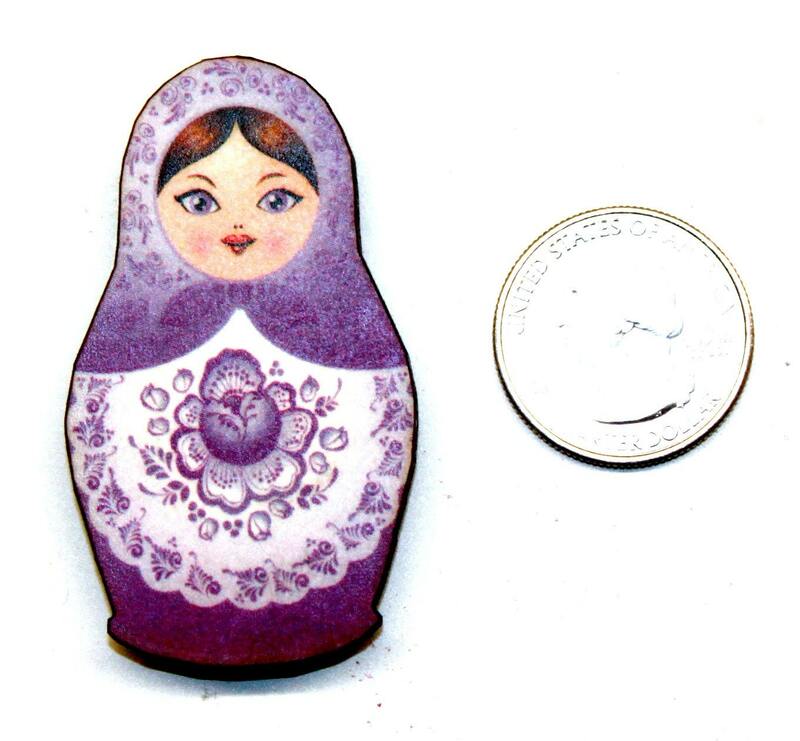 This needle minder looks exactly like the ones from my childhood and she's in my favorite color purple. I love having her with me as I stitch every day.